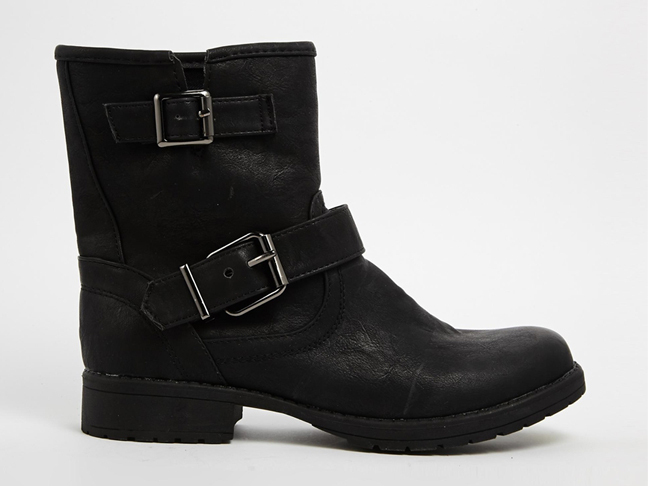 Let’s hear it for the basic black boot—a sure bet you will get your use out of this Asos pair! 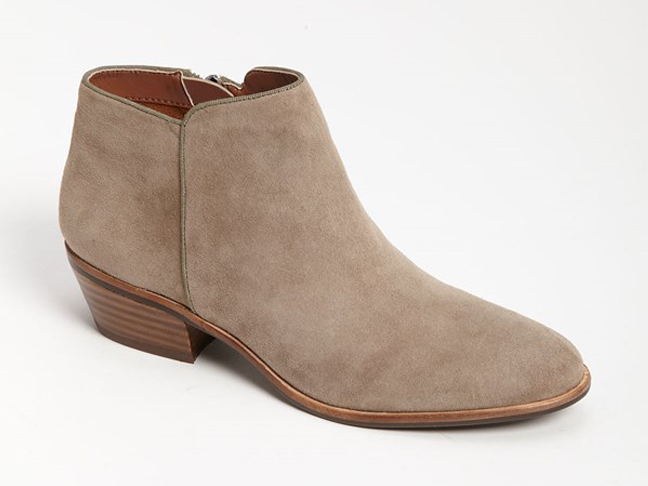 A neutral pair like this Sam Edelman bootie is wearable all year long! 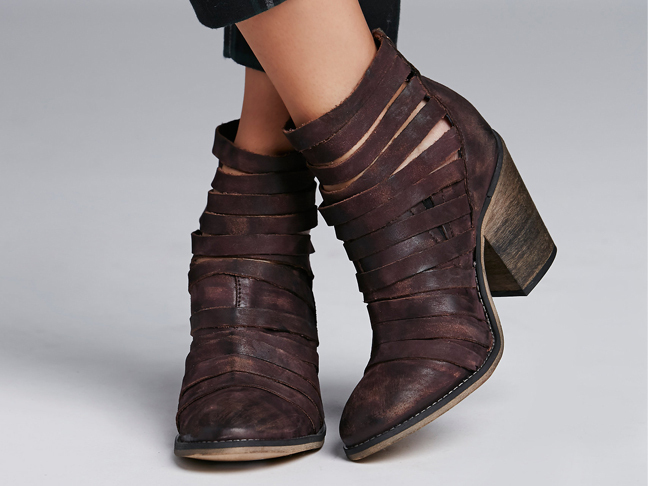 Now these Free People Ankle Boots may just be our fave—the dark raspberry wash and the chunky heel…we love it! 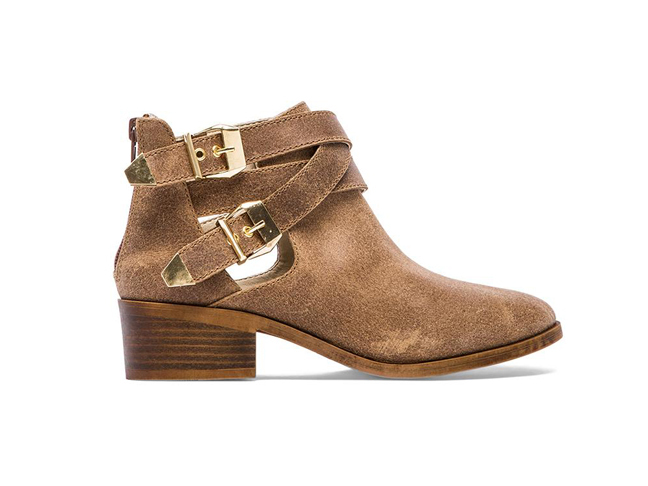 It’s all about hardware this season, so bring on the buckles with these Seychelles! 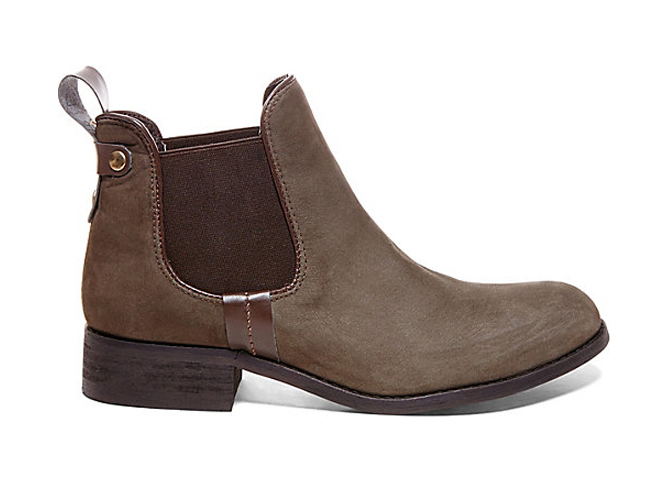 These Steve Maddens look super comfortable and cute—a great everyday pair! You always need the perfect peep-toe! 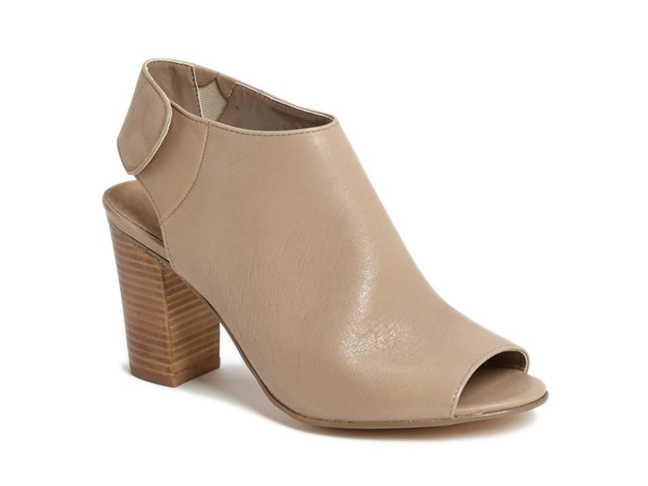 This Matisse shoe is the perfect compromise when deciding between a bootie and a pair of heels!